Welcome to the Best Selection in Michigan! 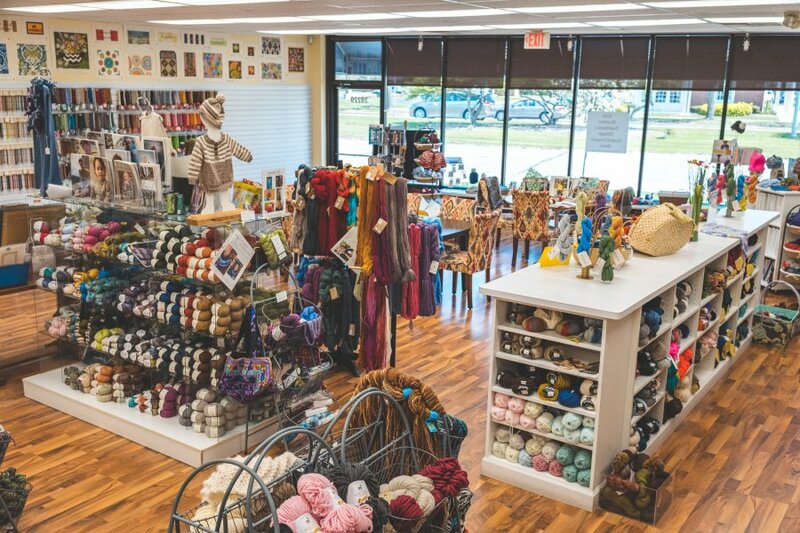 The Knotted Needle is an exceptional needlepoint and knitting shop that is your best resource for knitting, crochet, needlework supplies, and needle arts education in Michigan. 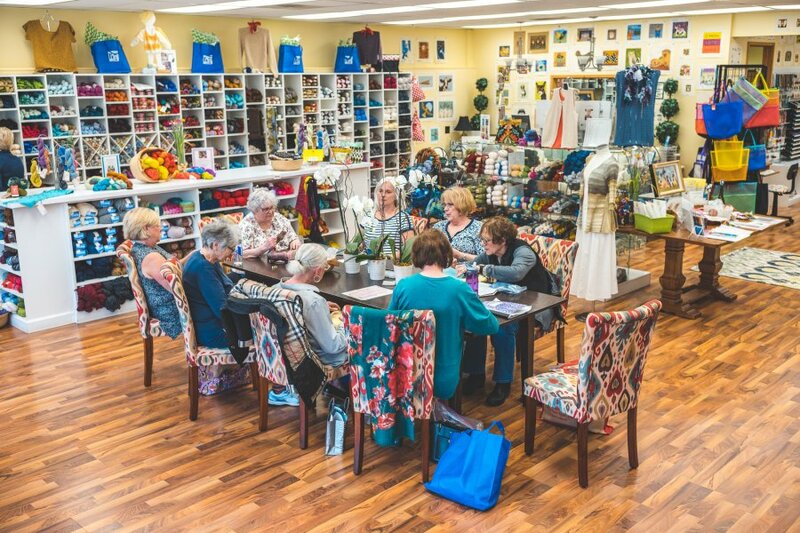 Our shop provides a friendly atmosphere, expert advice and is a place where local residents and welcome visitors can enjoy a wide range of knitting and needlepoint class options throughout the week. 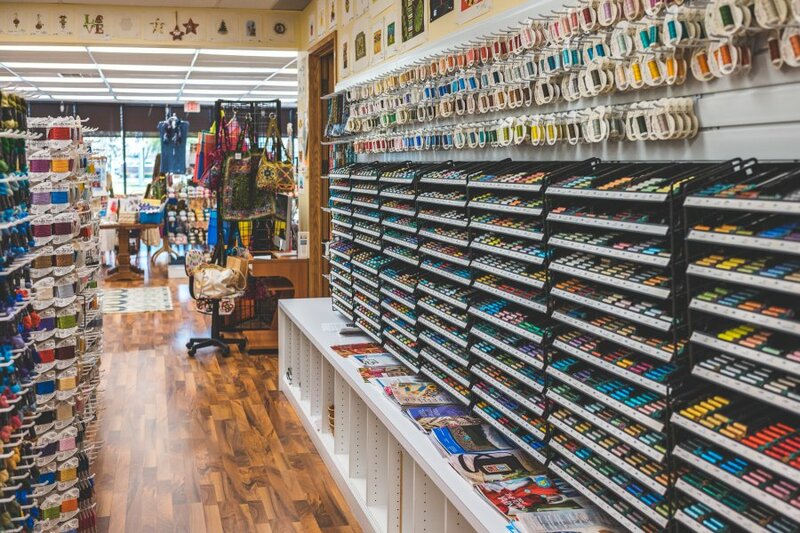 We carry a considerable variety of exquisite yarns, hand-painted needlepoint canvases, fine threads, beads and embellishments, patterns, books, tools, and more, to support your passion for handcrafting. 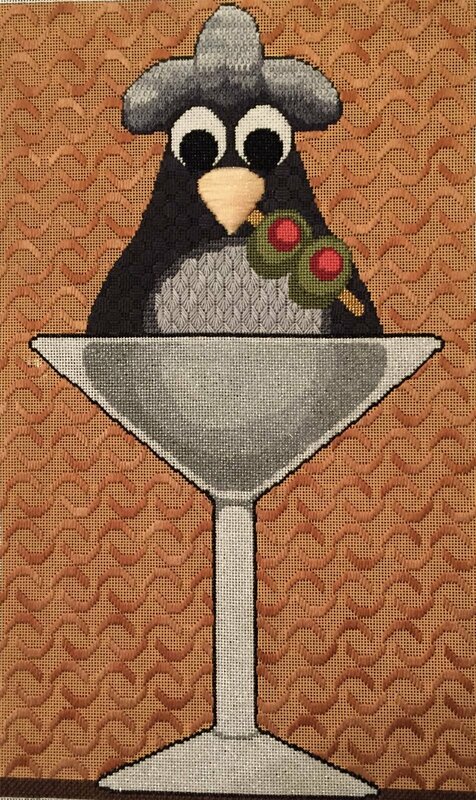 Our needlepoint thread selection is one of the most comprehensive in the U.S. and, certainly, the most extensive in Michigan. 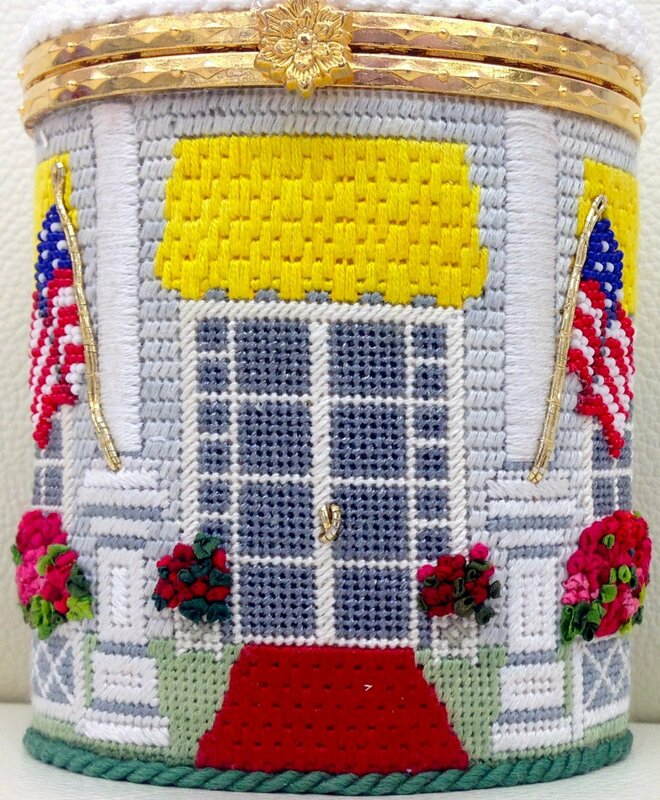 We carry all colors of more than 134 thread lines as well as a large selection of beads, ribbons and embellishments. 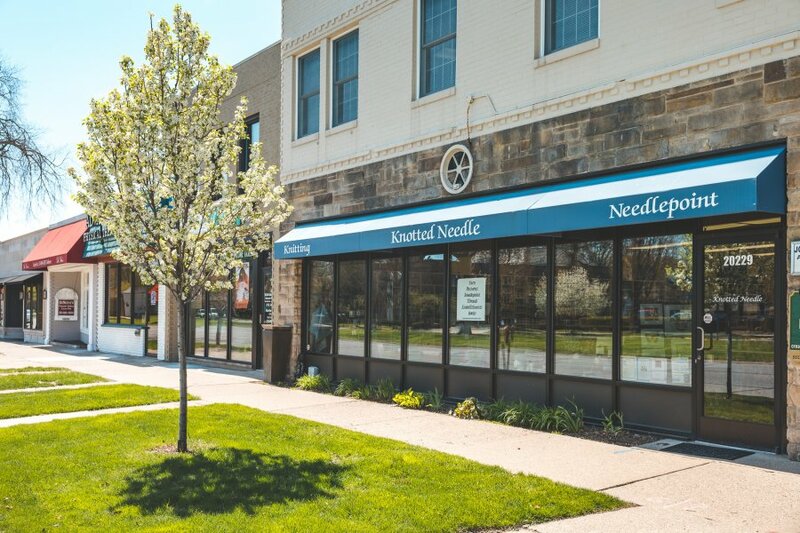 Drop by our storefront at 20229 Mack Avenue for what you need to enjoy the needle arts you love! See our customers' wonderful work! 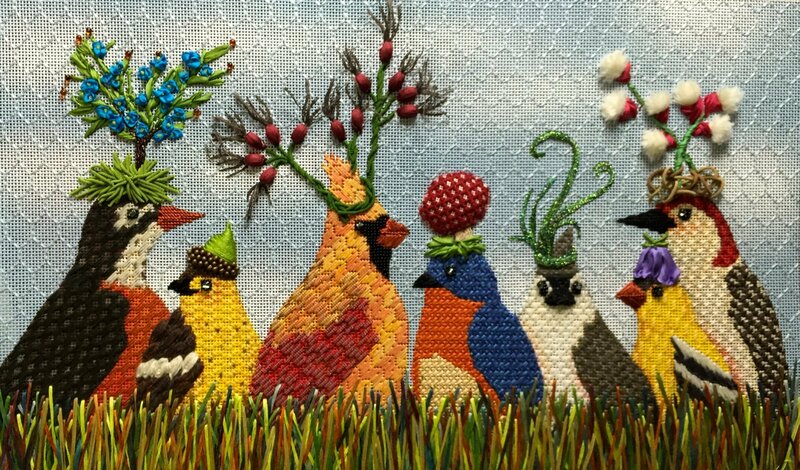 In the shop, we see an eclectic blend of styles and the creation of gorgeous needlework everyday. We feel it would be a shame to not share it with the world! Head over to Customer Submissions to see what we mean, and please... Feel very free to submit your own entry! We appreciate our customers. To say thank you for your loyalty we have an easy to use rewards program. For every $200 you spend, you will receive a rewards coupon of $20. The Point of Sale System will keep track of everything for you. When a rewards coupon is earned, it will be printed on your receipt. Rewards coupons will be stored on your customer record. The Point of Sale System will make appropriate adjustments to the reward points when items are returned. Rewards coupons are good for one year only. We are now a Knit Michigan Collection Center. 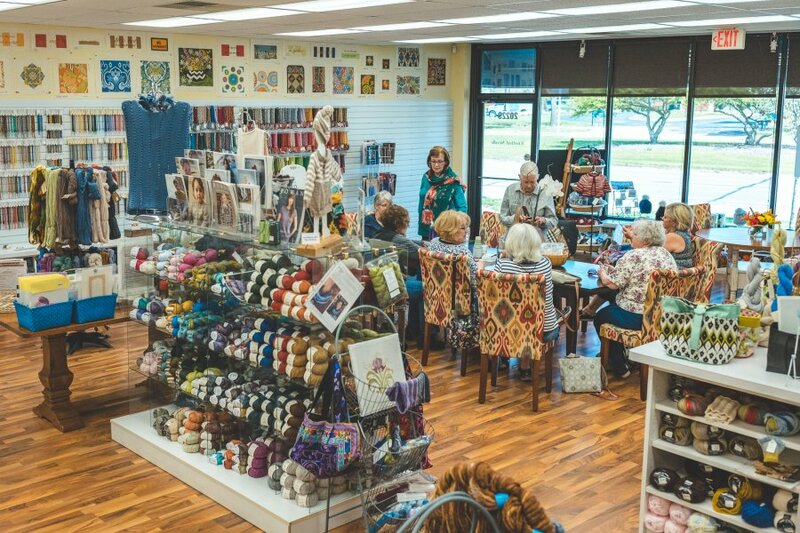 Some of you may have been familiar with the mid-winter event called Knit Michigan, where money was raised in support of cancer patients and their families and chemo caps were collected. While the event has been discontinued, the need for cancer patient comfort items continues. 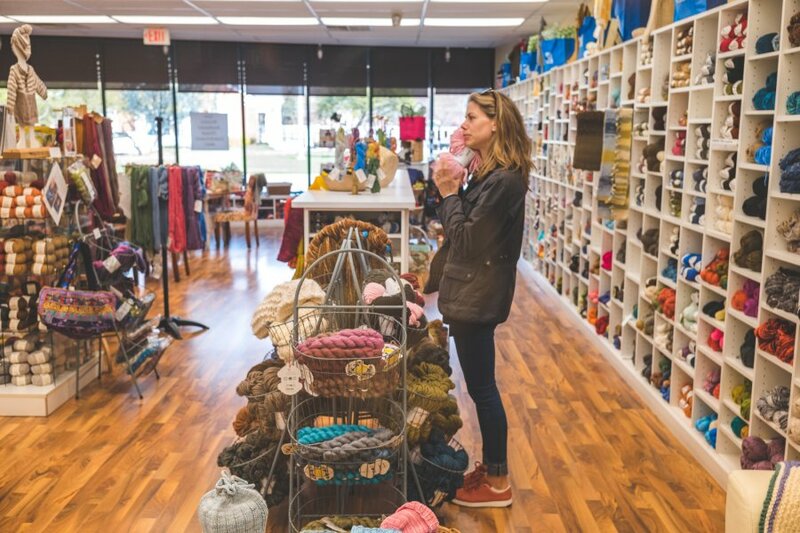 A group of Michigan yarn shops, including ours, has banded together to help meet this need. 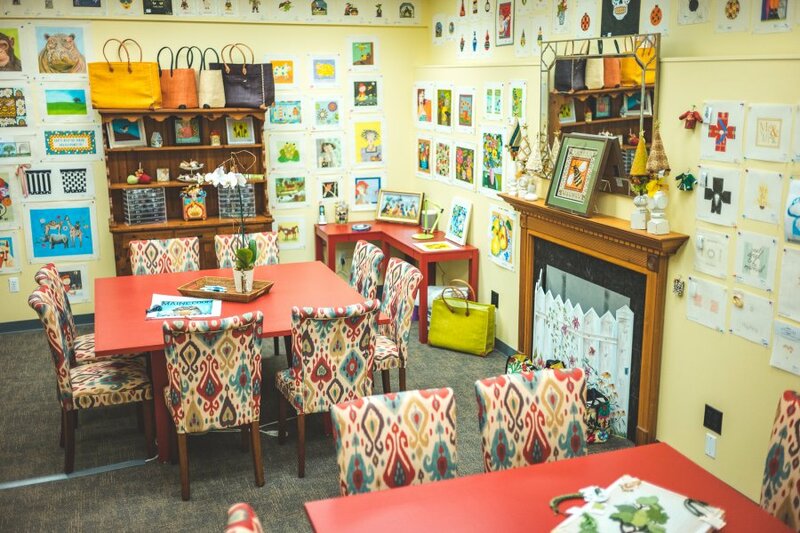 Here’s how you can help: Knit or crochet a chemo cap or Knitted Knockers™ (breast prostheses), or make pillows and fleece blankets for the infusion room. Patterns and instructions are free and can be found at www.knitmichigan.org. 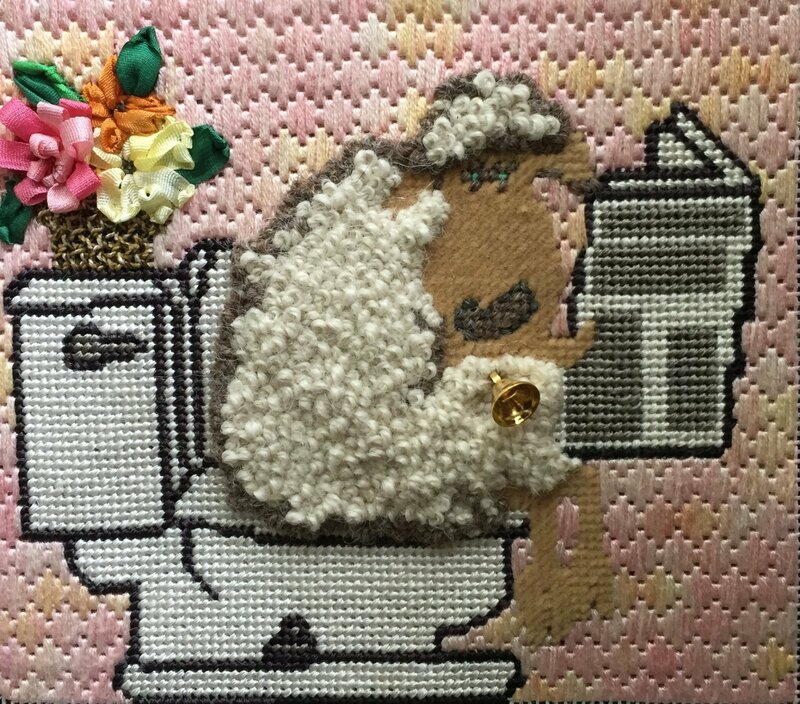 When they are done, bring them in to the store and we will help you tag them and then they will be sent to Knit Michigan and distributed to cancer units around the state. If you have a question about what yarns are best to use for chemo caps, ask us, or look for the shelf tag identifying the yarn and chemo cap friendly. Knitted Knockers™ need to be made from very specific yarns, check the pattern on Ravelry for details. Have a need for a chemo cap or other comfort item? Let us know and we will help. FREE SHIPPING ON ALL WEB ORDERS!